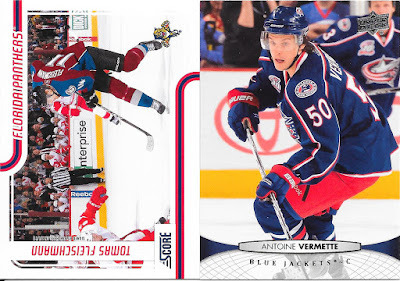 CrazieJoe's Card Corner: CNE Pack #9 - Soccer, Olympics and Short Prints Oh My! 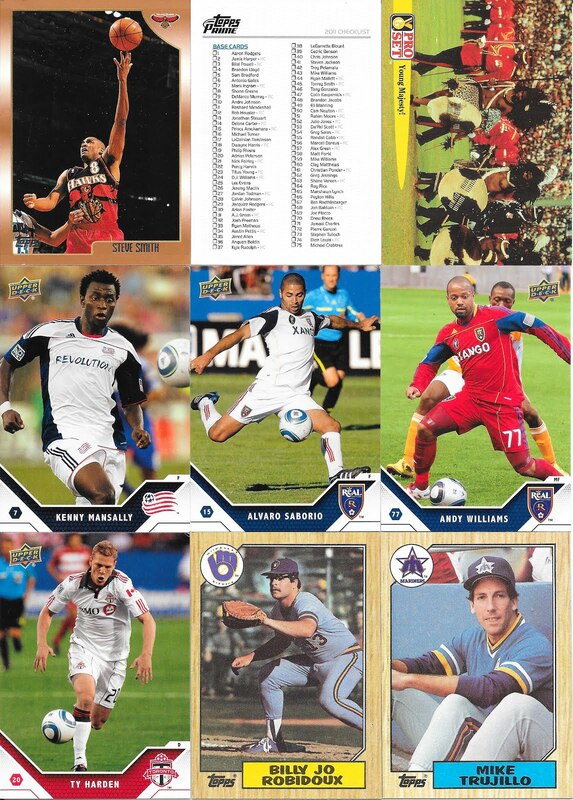 CNE Pack #9 - Soccer, Olympics and Short Prints Oh My! 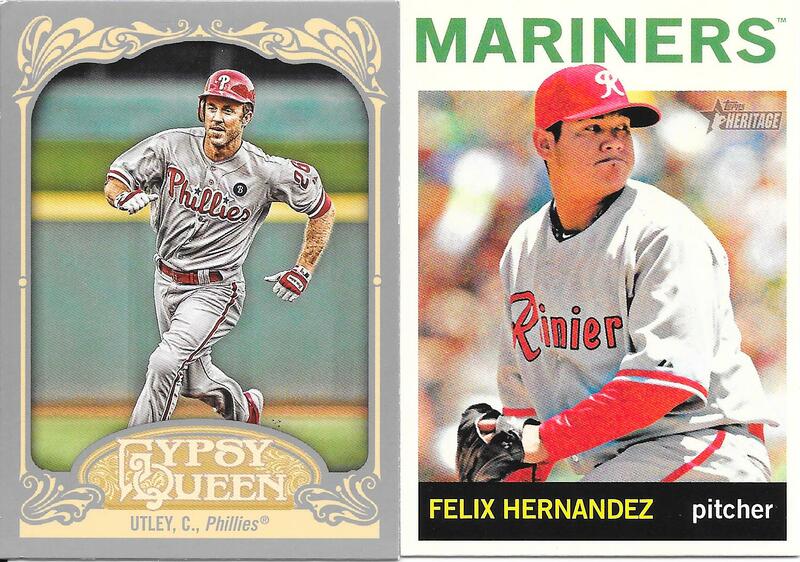 It just keeps getting more and more varied in these packs....just as simple as that. On that point, let's look at the traders first. The Pro Set card at the top is a Guinness Records set from the early 90s (1992) when anything and everything received cards. That was followed by a few MLS soccer cards - the first ones I have ever owned, and happy to find those a home if anyone collects them. 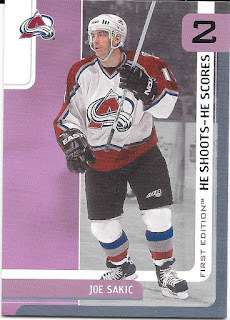 Add in a basketball card and a football checklist, both from sets I have never seen before, and typical baseball, and that sums up a variety of sports. 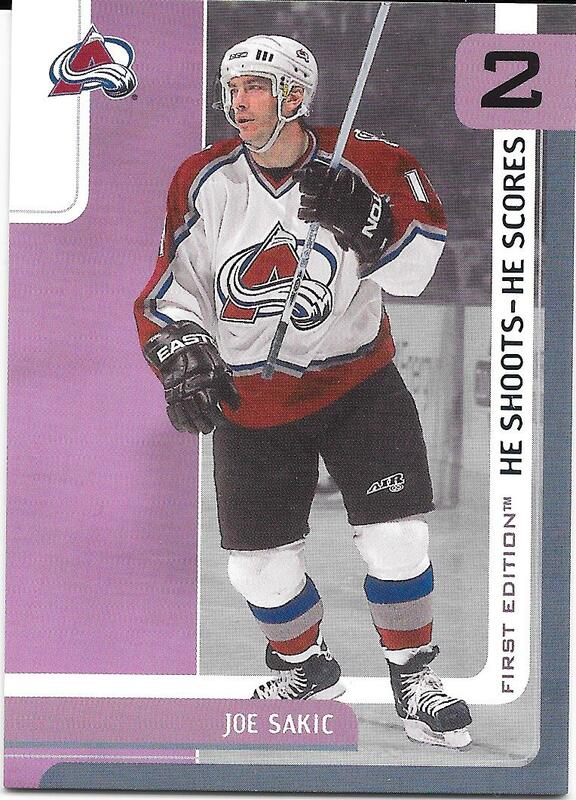 Another nice points redemption insert card - the card I saw and reason I picked up this one. A couple more hockey cards, but nothing too fancy. A couple nice sets represented from baseball including a Hernandez short print. 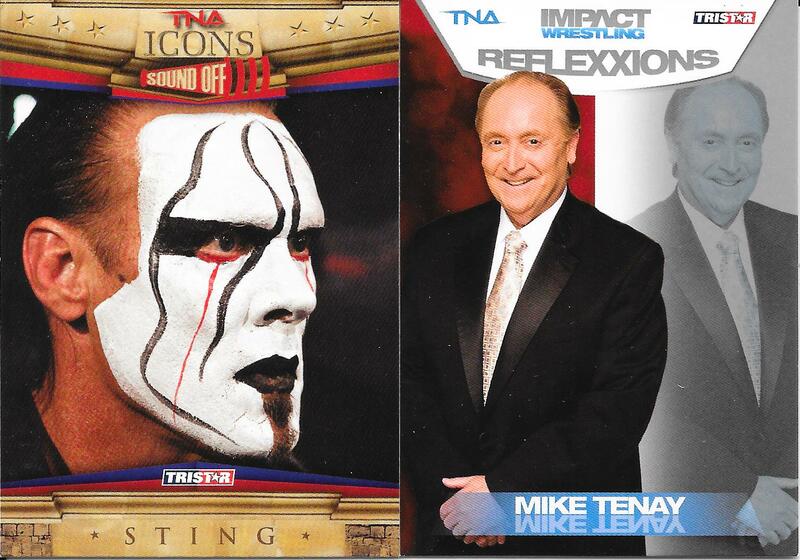 We end with a couple good wrestling cards with the Icon Sting and the Voice of TNA for a good long while, Mike Tenay. 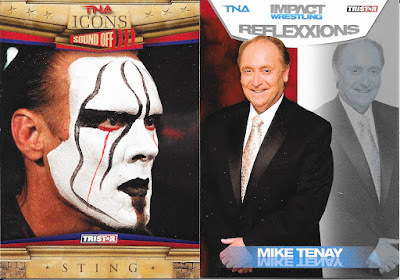 Awesome little pack to run through and can only hope the next will also be as varied. 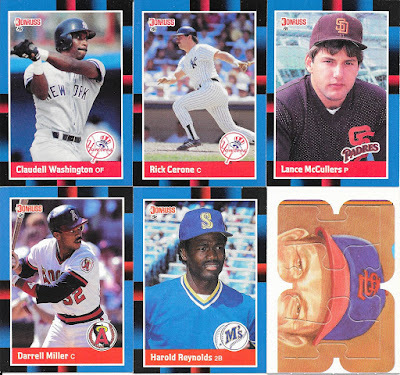 CNE Pack #13 - Oh Clancy!